1. Fully enclosed stamped steel housing is more suitable for outdoor use. Compactdesigned all steel construction, light hand pull. 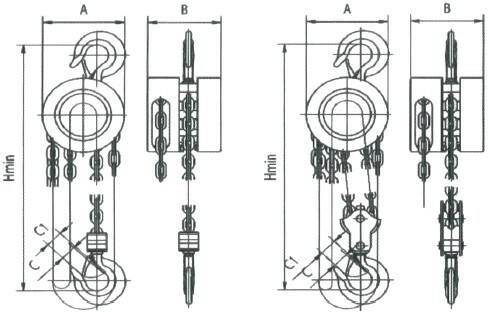 Corrosiveresistant ,heat treated low-wear chain. 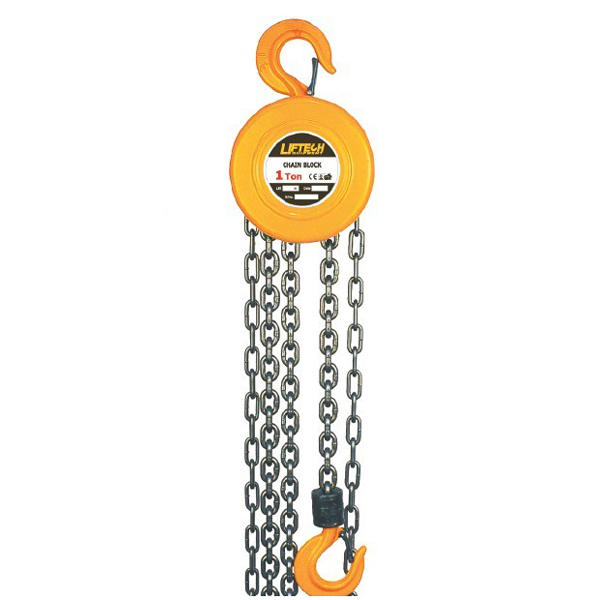 Drop-forgedhooks designed 1 ton manual chain hoist to bend slowly to warn of overloads.